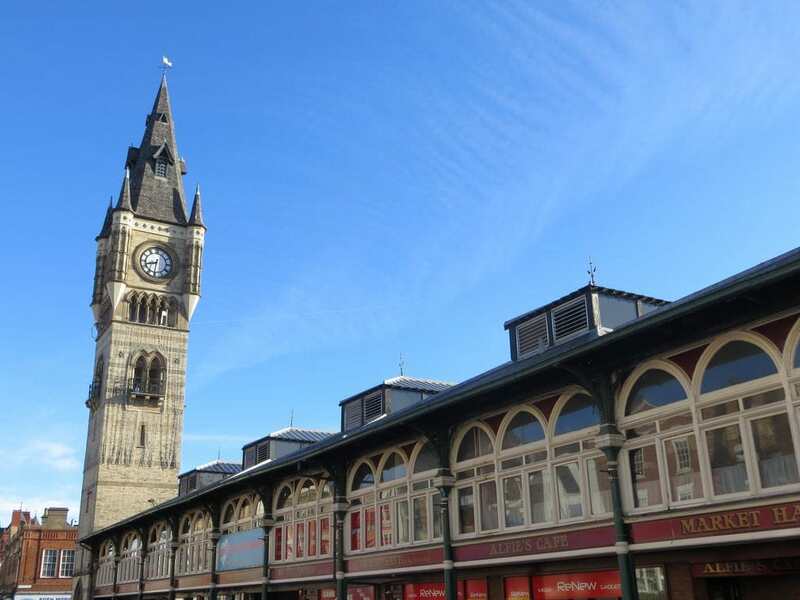 During the peak winter season, we head to Darlington, Middleton St George, Hurworth and Sadberdge on Wednesdays with the truck piled high with bags of supreme firewood split into perfectly sized logs for all purposes. Choose from our range of hobbit, standard or downton size logs depending on your requirements. Our smaller hobbit logs are ideal for little wood burning stoves, whilst our downton logs are great for large open fireplaces. 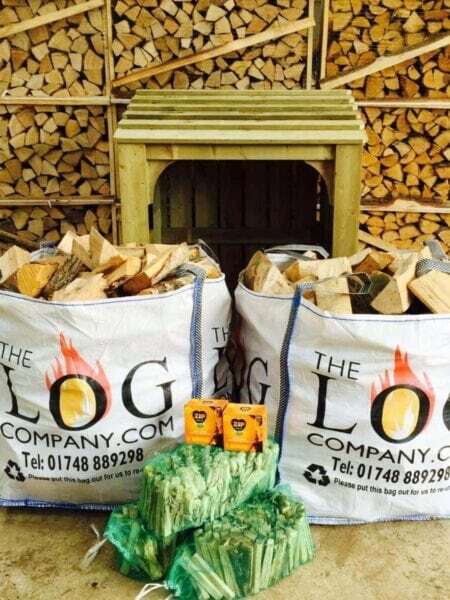 Our hardwood logs are the most popular product but we also sell softwood and kiln dried logs as well as kindling, firelighters, Kadai firebowls and Wood Fired Hot Tubs. We recommend burning softwood in wood burning stoves rather than on open fires as it can occasionally spit but it does a fantastic job of keeping homes warm and cosy. 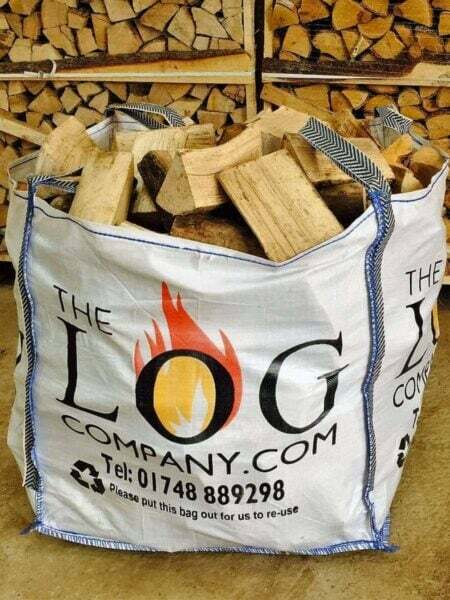 We pride ourselves on an efficient and friendly delivery service, as well as providing the North East and Yorkshire with the finest quality logs for their fires and stoves. Our vans are also a familiar sight in Walworth, Great Stainton, Brafferton, Heighington and Newton Aycliffe on Wednesdays during winter and Thursdays during the summer. Have a look at our handy date selector tool which means you can pick which Wednesday/Thursday you would like your logs delivered.